I hope you are having a good week! My Momma has been busy with work this week and I have been busy helping her. I am a great helper. Gaines Biscuits -- now this is great ad! 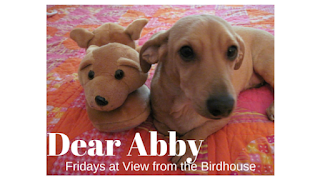 It involves dog treats. 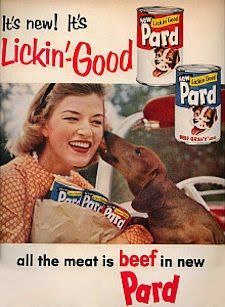 Pard dog food. 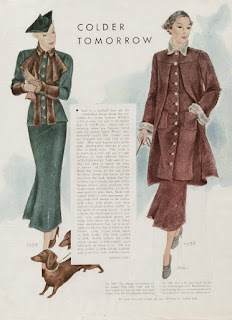 That dachshund is glad to see her mother coming home with lots of dog food. 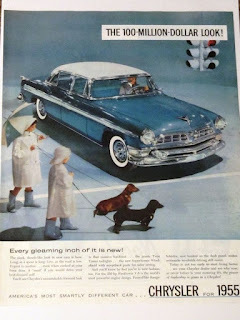 Red Heart dog food - "the only 3-flavor dog food"
The 1955 Chrysler -- and it is raining. There is something wrong with this picture! Ask me what I think about rain. 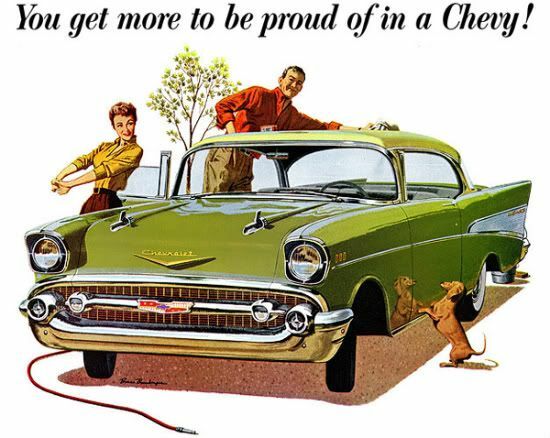 Chevrolet - this is a close-up of the ad picture. 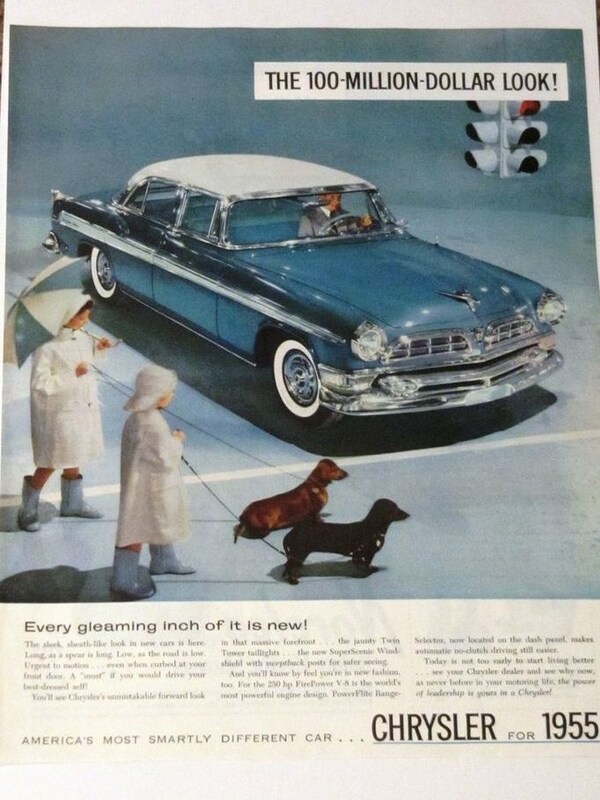 That doxie sees herself in the shiny clean car! 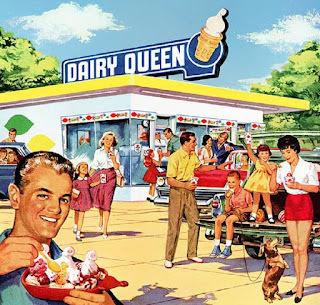 I hope you enjoyed these vintage ads. I would love to hear from you in the comments, below! lol. You're funny. My Mother in Law had a dachshund for forever. He was adorable. Thanks for visiting! 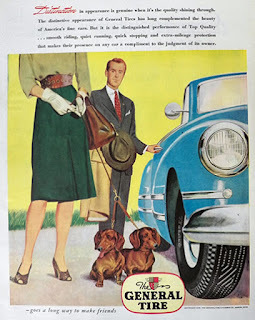 That is neat about your mother-in-law's dachshund.